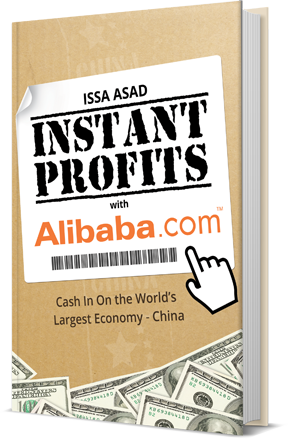 Instant Profits with Alibaba, by Issa Asad, will teach entrepreneurs, investors and business owners how they can cash in on the world’s largest economy! Located in China, Alibaba is the world’s biggest business-to-business e-commerce marketplace. 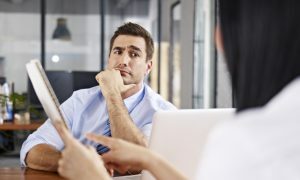 The company operates a marketplace that is similar to eBay and Amazon and also owns several other huge e-commerce companies in China, including: Taobao (similar to eBay), Tmall (similar to Amazon) and Alipay (similar to PayPal). Alibaba became a hot topic to U.S. Investors, business owners and entrepreneurs earlier in 2014 when the company’s initial public offering made history. The company raised billions of dollars, which made their market capitalization worth more than US e-commerce staples eBay and Amazon combined. Therefore, Alibaba assures new opportunities in an industry that really hasn’t changed leadership in the past 5 to 10 years. Why has Alibaba become such a recent game-changer? Simply put, China is now the world’s largest economy. 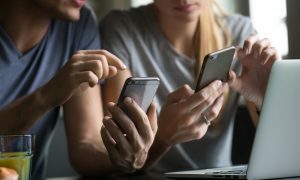 The country has more than 1.4 billion in its population, and roughly half of the people frequently make purchases online. Take this fact: over 80 percent of the shipped products in China are from transactions made on Alibaba’s companies. Even more, market analysts think that Alibaba’s sales will exceed $700 billion by the year 2017. No doubt, these numbers are all impressive; but how do you actually make money on Alibaba? Instant Profits with Alibaba will explain what exactly the Alibaba Opportunity is and how you can conquer its marketplace! 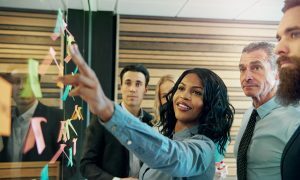 You’ll learn how to establish your ideal Alibaba business strategy, how to choose your products to sell on Alibaba, how you can hire the best contractors and agents and even more. Instant Profits with Alibaba is such a great read because so many of those interested in the Alibaba opportunity simply doesn’t know how they can get started with the company. 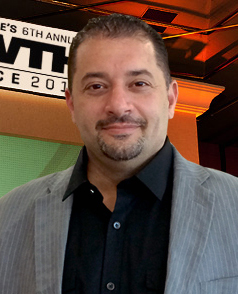 Don’t wait to cash in on Alibaba. Get your copy of Instant Profits with Instagram and take advantage of the hot Alibaba Opportunity today! Click on the links listed below to download the book right now. 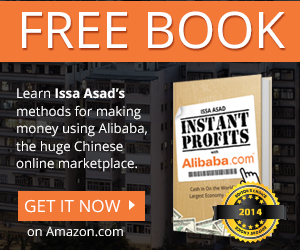 Issa Asad Instant Profits with Alibaba will teach you how to cash in on the world’s largest economy, China! 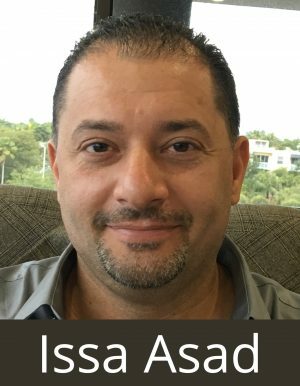 Learn Issa Asad’s methods for making money using Alibaba.com, the world’s largest online B2B marketplace and Tmall.com, the world’s largest and fastest-growing business-to-consumer marketplace.